Each vignette explores how people use this tool to create purpose in their life, despite the availability of faster, more efficient ways of doing things. 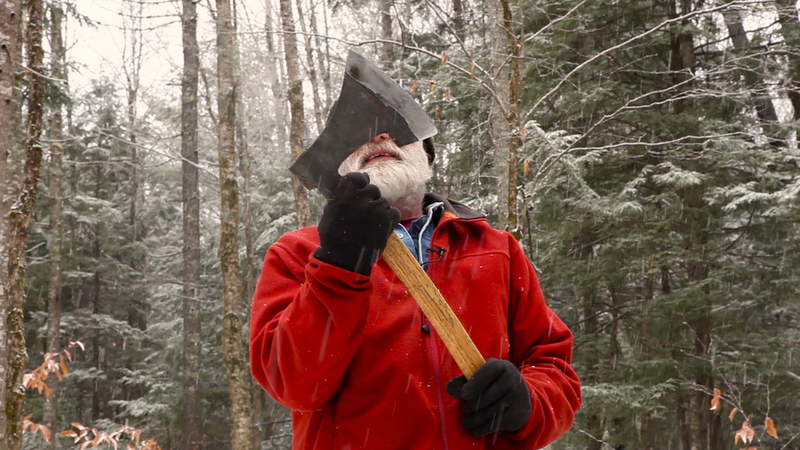 This film gives a glimpse into the worlds of competitive axe throwers, woodsmen team coaches, axe historians, axe makers, and home builders. Ultimately The Song of the Broad Axe is a film about finding your place in the world and the tools that you use to do it.